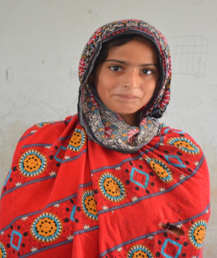 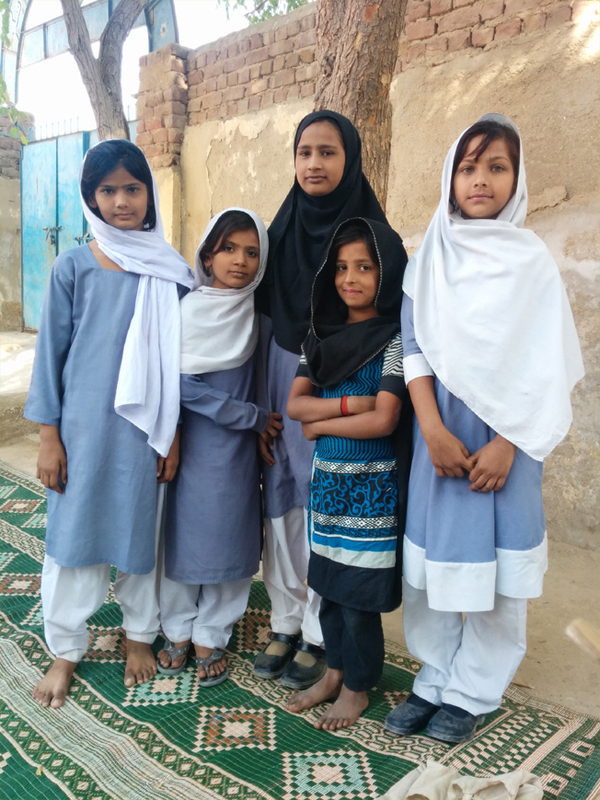 A Daugher in Law Comes to the Children’s Rescue at Wahid Bux Jamali – Goth Sakhran Lasbela- a double edged victory for gender and learning! 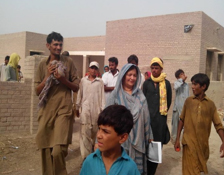 Khairunisa - a born leader! 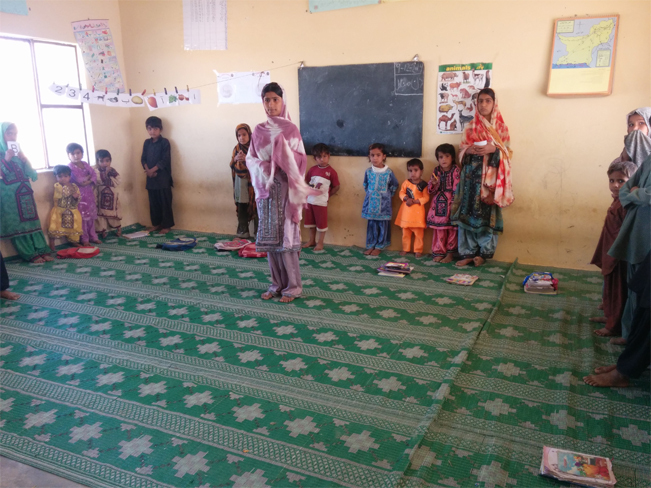 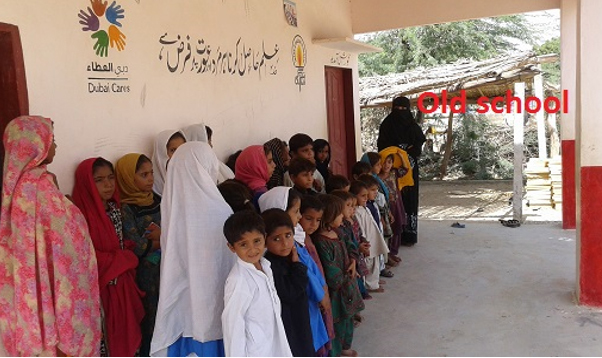 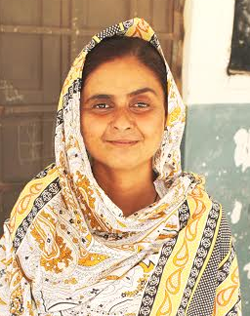 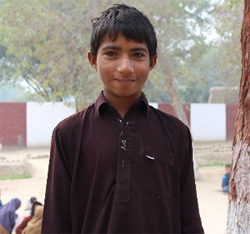 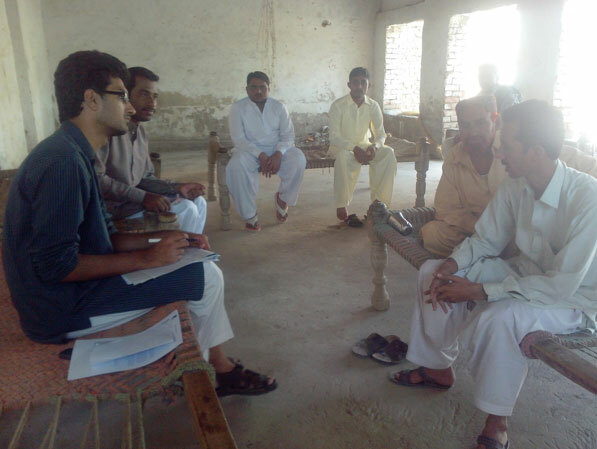 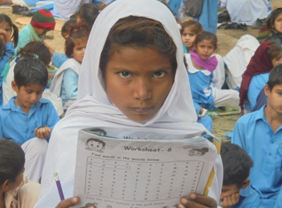 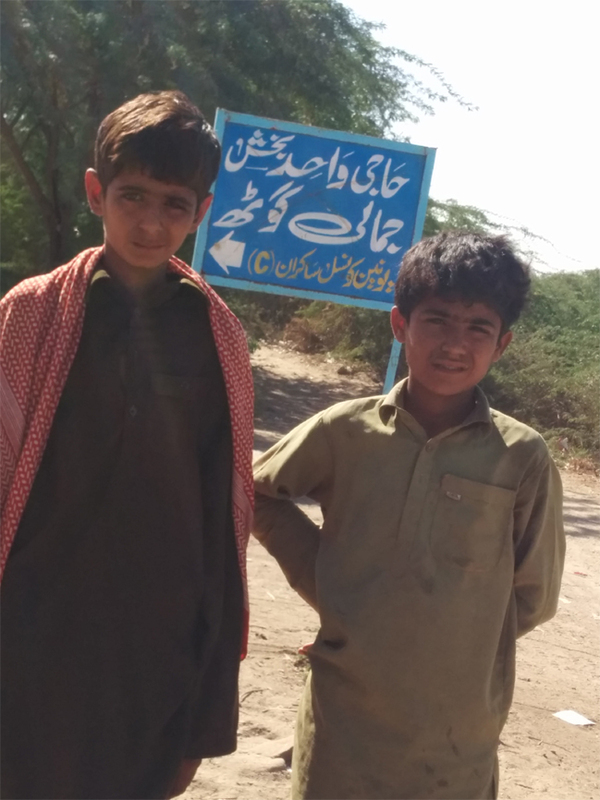 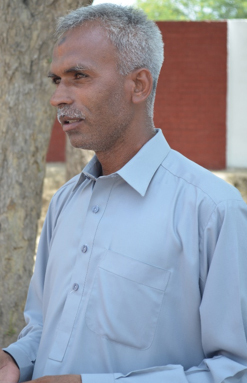 Haji Wahid Buksh is Ready for Education: A Call for Help!